Just a quick post to let you know about another great offer from Mr Hyde which is still available to claim while stocks lasts. Mr Hyde is a free, daily email which lets you know about places to eat and drink, special offers and competitions. 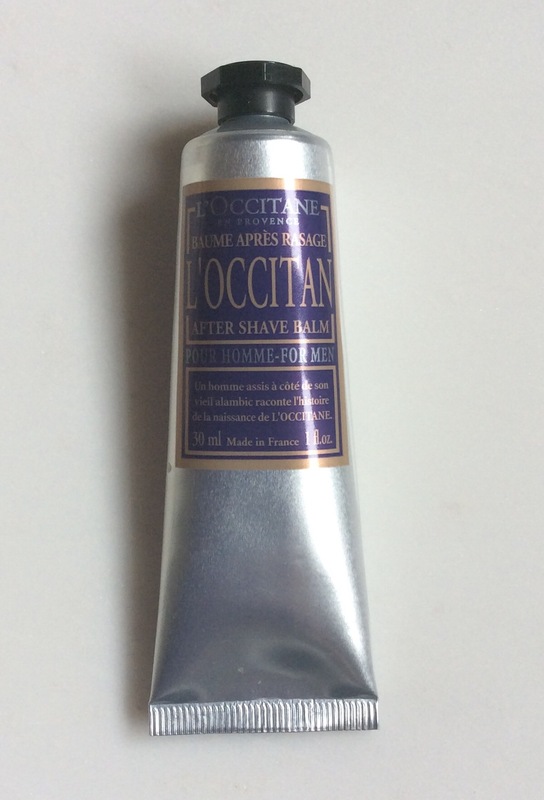 For this offer Mr Hyde have teamed up with L’Occitane to offer their subscribers a complimentary 30ml After Shave Balm worth £10 – you can choose either the energising Cedrat, purifying Cade or the aromatic spice of L’Occitan (photo below*) – only one product per customer. You just need to enter your details via link on the My Hyde page to receive a voucher by email, which you present in your nearest participating L’Occitane boutique to redeem this free gift (valid until 16th June 2017, while stocks last). I redeemed my voucher last free and chose the L’Occitan option (photo below) – so easy to redeem, just need to show the voucher on your phone to shop assistant to redeem / get your free gift. By entering the My Hyde promotion you’ll also be signed up to their daily email newsletter which has regular offers. I hope you found this useful and are able to avail of this great offer. Love to know if you have already got this offer or are hoping to get it this week.